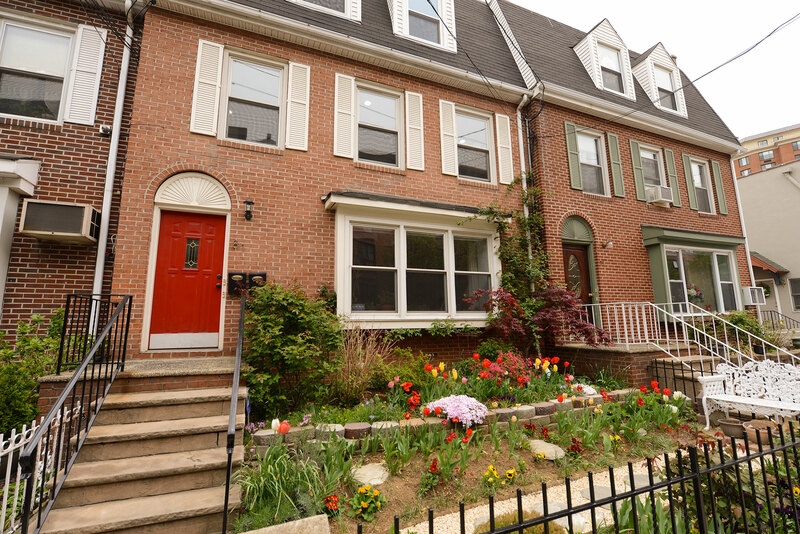 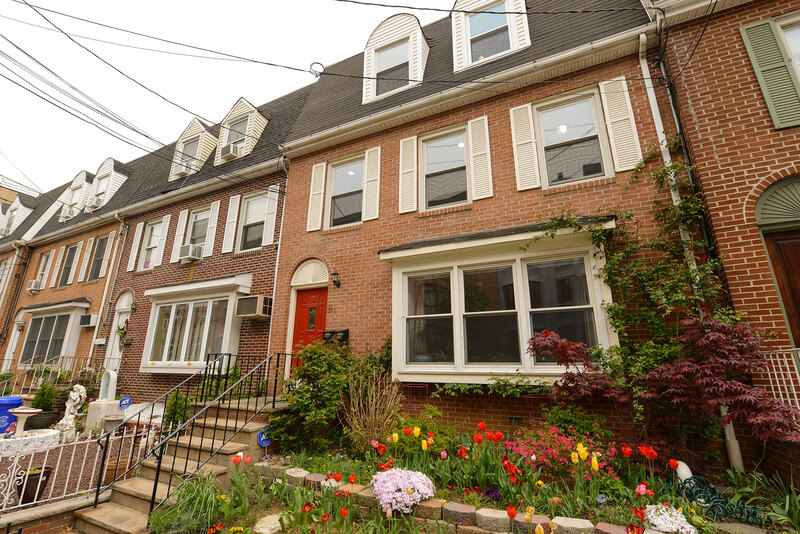 Conveniently located on 1st and Adams, this 3 bedroom/2 bath duplex is bright and airy. 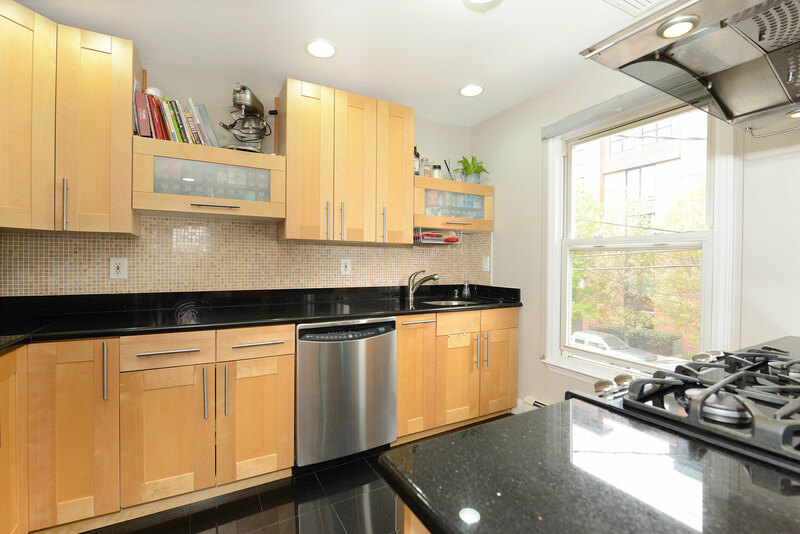 Home features an open kitchen with great storage, a breakfast bar, and stainless steel appliances including a brand new refrigerator. 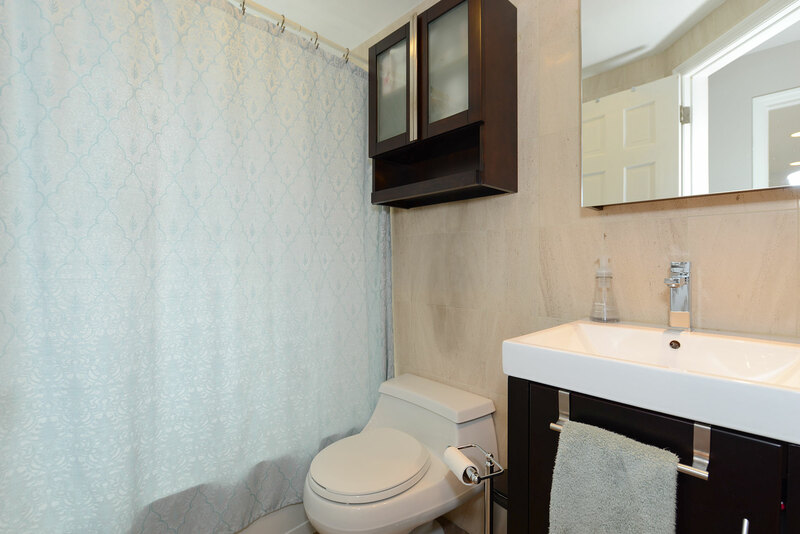 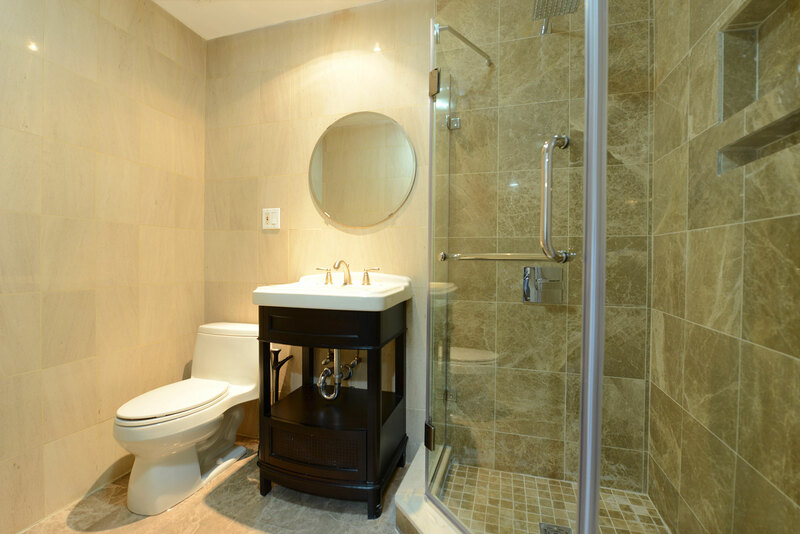 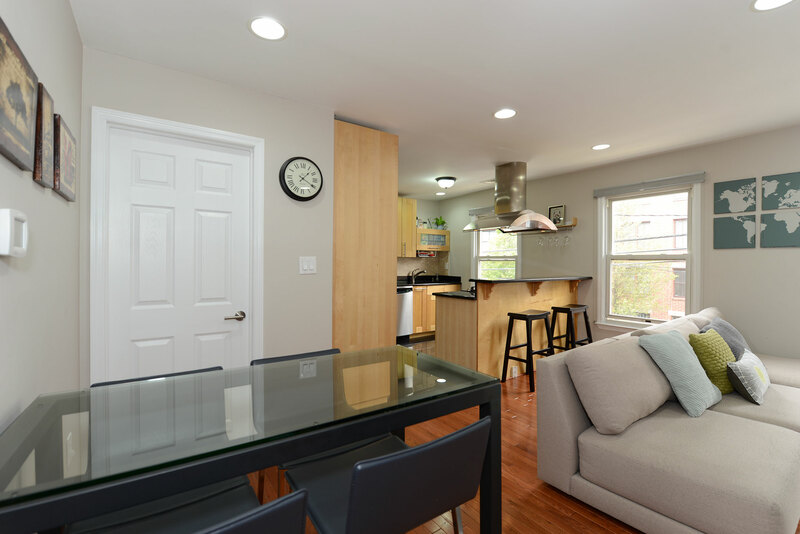 Additional upgrades include a new washer/dryer, a new shower downstairs, and newer hardwood floors. 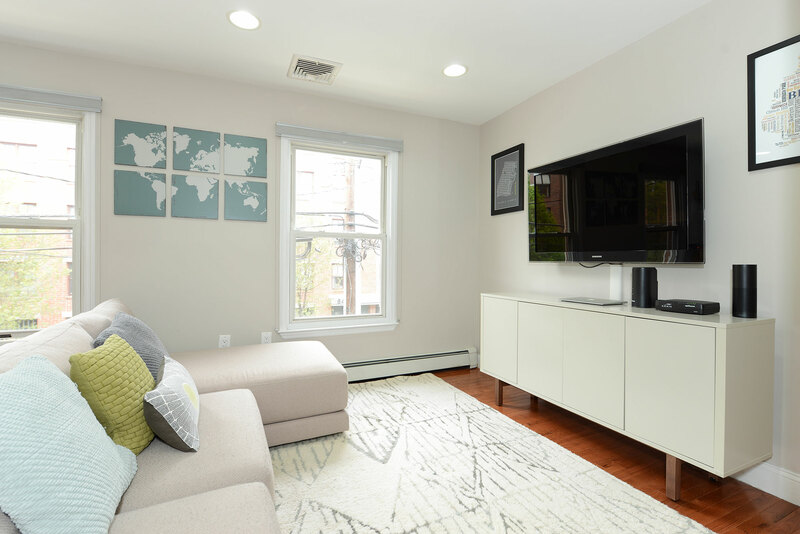 Unit comes complete with parking. 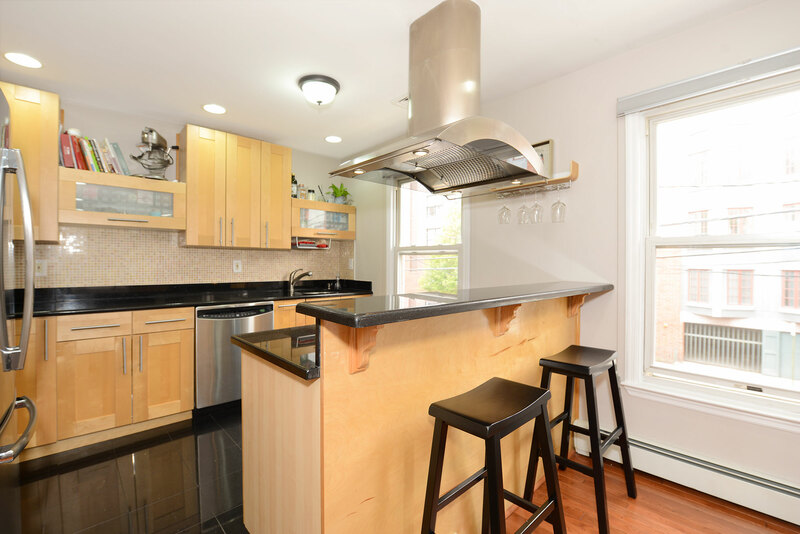 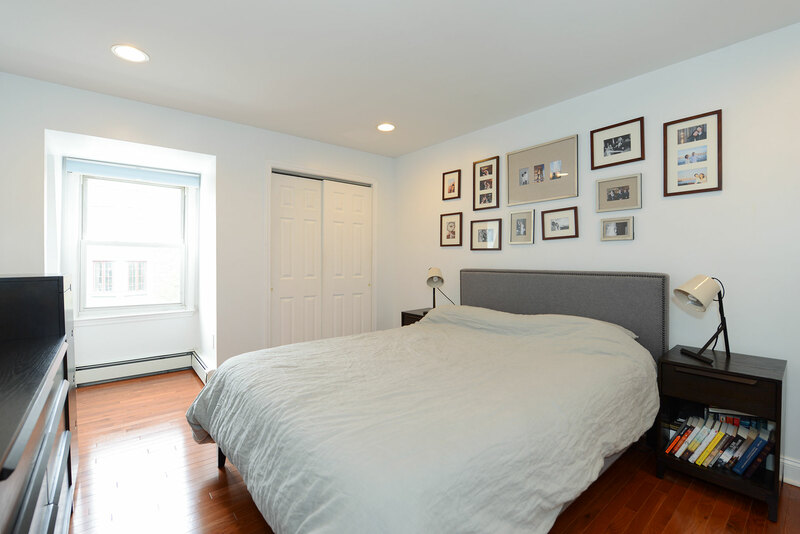 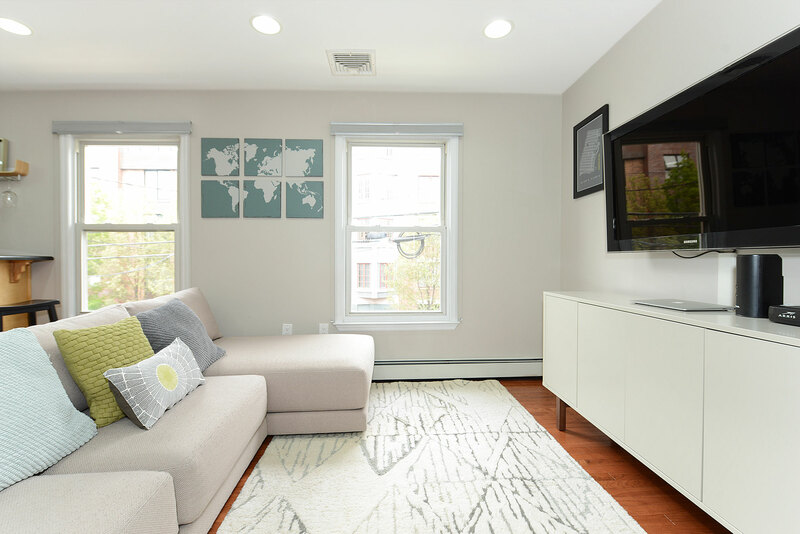 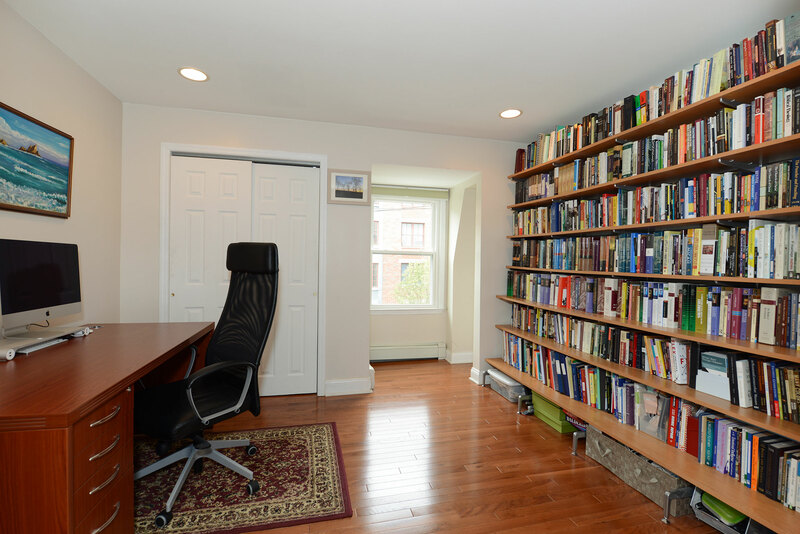 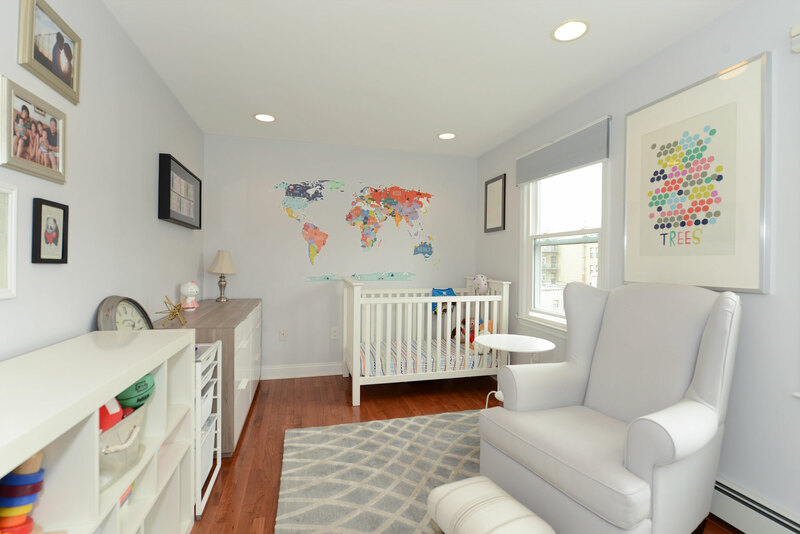 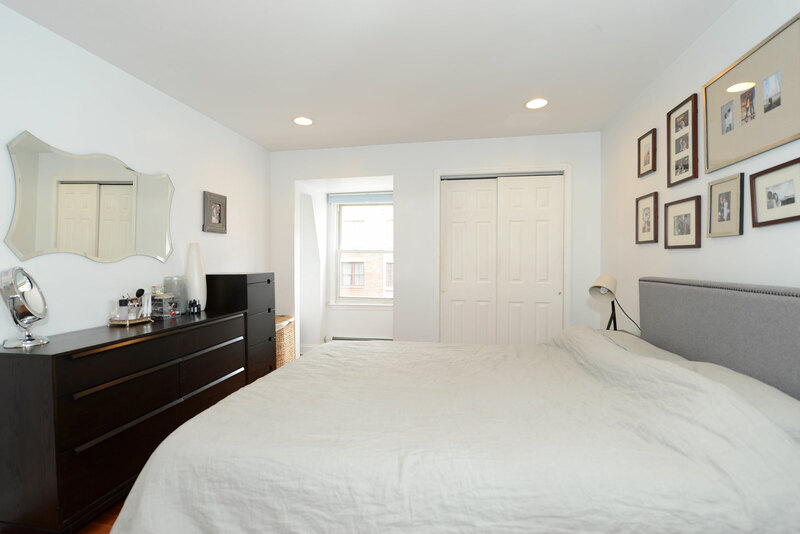 This is a quiet, 2-unit building just a short 10 minute walk to the Hoboken PATH.